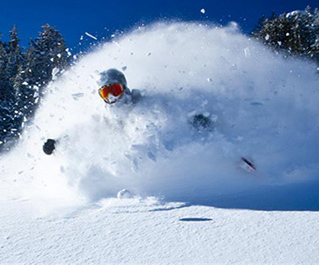 This skiing weekend trip includes a deluxe coach bus for the ride to and from Mammoth Mountain leaving early Friday morning, with stops in Irvine, LA Union Station, West LA, and Van Nuys. Once in Mammoth, we will stay overnight for two nights at the St Anton Condominiums, close to the Canyon Lodge and ski lifts. The bus will return Sunday evening to the same drop off locations. Cost: $329 before 12/1, $349 before 1/2, $369 after 1/2. Includes bus ride with snacks and group lodge accommodation. Lift tickets and equipment rental not included. Registration: Click here to register directly through the MIT website.